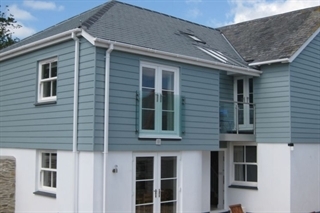 Bodrugan is located in Mevagissey, Cornwall an area of outstanding natural beauty, with sheltered coves, stunning coastline and countryside walks. 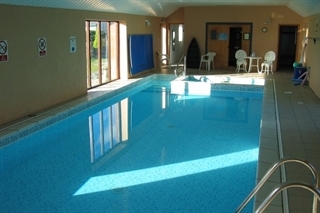 Our Self Catering Holiday Cottages are ideal for a self catering holiday in Cornwall. 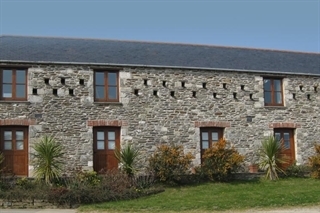 This delightful little barn conversion boasts stunning views over 40 miles of coastline. Open plan and very simple Rowards provides a great base for a single or a couple to explore and relax. 1 bedroom • Sleeps 2 • King size bed. 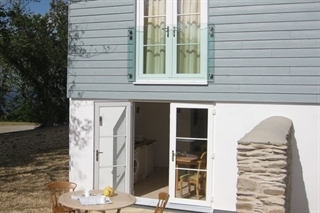 This annexe can be used in conjunction with the cottages for the extra room you may need. 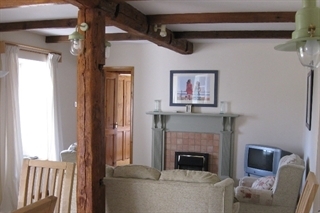 Swallows is a barn conversion and is transformed into this lovely cosy one level cottage. Its name gives clue to the happy activity of the visiting swallows to the farm in the summer months. This cottage benefits from being in close proximity to the pool house and has views across farmland and pond. This farm cottage has been completely renovated and refurbished with a new extension to the rear. 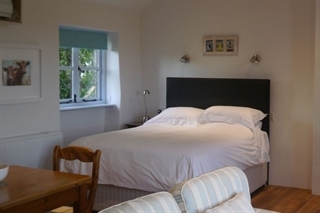 Shell Seekers Cottage offers tasteful accommodation for 5-6 people with coastal or rural views from all windows. This completely renovated and refurbished farm cottage offers tasteful accommodation for 5-6 people with rural views from all windows and glimpses of the sea from the front rooms. Our Studio was created for the purpose of Art courses and has quickly developed into so much more by our customer’s requests. It can now be used for large families or groups, reunions, courses of various types, residential corporate meetings or even stress busting! Special requests can be accommodated and catering can be arranged by prior arrangement for these courses.